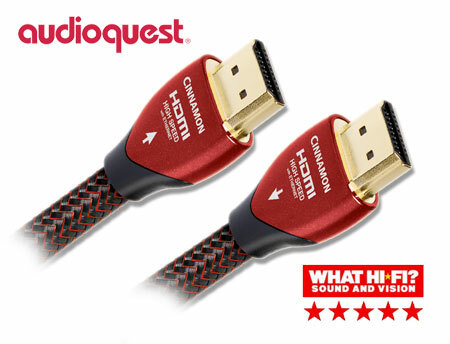 Following the latest specifications introduced by the official HDMI organization we are proud to introduce The VDH HDMI Flat SE, a new high quality, flat shaped, HDMI cable that is fully compliant with the High Speed standard for lengths up to 3 meter. The HDMI Flat SE is a special edition of our HDMI Flat HEAC. 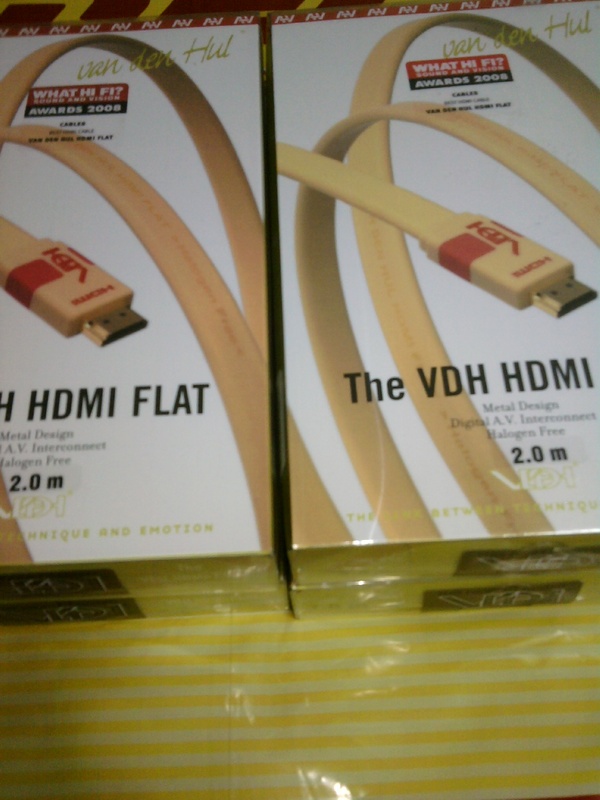 We were able to reduce the cost considerably in reference to our “regular” HDMI Flat HEAC. No Redmere chip is needed and we can work with AWG 28 strands of tin plated high purity Oxygen Free Copper. The downside is this only works up to 3,0 meter length. 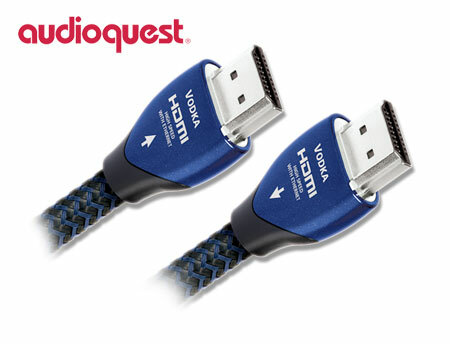 In case you need a longer length or when you prefer the AWG 26 silver plated strands of high purity Oxygen Free Copper, the VDH HDMI Flat HEAC should be your choice. 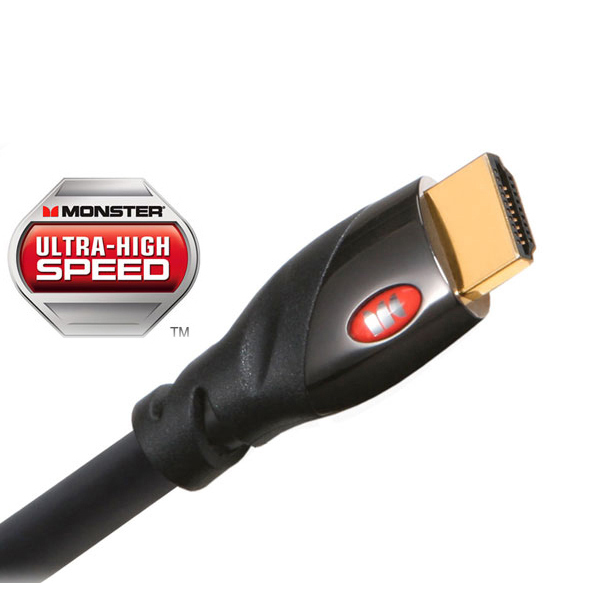 Fully compliant with the HDMI™ High Speed & Ethernet specification for lengths up to 3.0 meter. Supports display resolutions up to 4096 x 2160; warranted for lengths up to 3,0m. 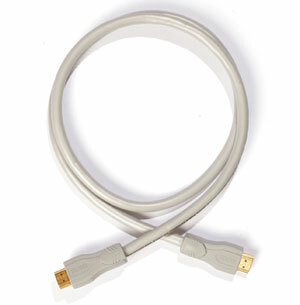 High-quality HDMI ‘Type A’ connectors with heavy gold plated contacts provide solid and reliable connections. High-density-coated Oxygen Free Copper conductors warrant minimum signal attenuation. In addition to the cable's Hulliflex ® jacket, the internal conductors' special coating adds extra protection against aggressive environmental conditions. 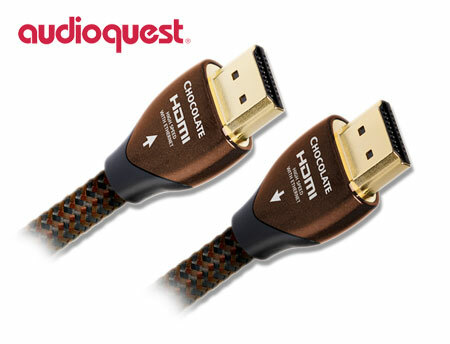 The VDH HDMI Flat SE mauve colored jacket is made of our robust, halogen free, Hulliflex®. inside from external influences. It is also environmentally friendly, both in production and during its use, as well as after many years of service: Even after disposal it can be burned in an incinerator without producing harmful gasses or toxic waste. 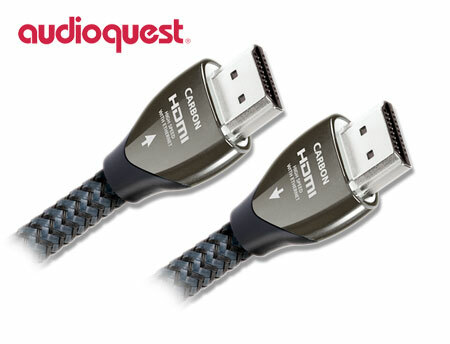 Flat shaped: With the HDMI standard's enormous digital data throughput of up to 10.2 Gigabits per second, the cable's designed flat shape reduces crosstalk. The result is a higher signal integrity (especially at larger cable runs), which translates into superb digital video and sound quality. The flat shape also provides extra mechanical flexibility as well as extended options in architectural friendly installation, like running the cable through skirting. Decades of service life for install use. Available in a wide range of lengths: 1, 1.5, 2 and 3 meters. Offering exceptional performance and value for money, The VDH HDMI Flat SE delivers clear sharp images, accurate color definition, vivid contrast and an infinity of fine detail up to the highest video resolutions. Sound at any digital format is matchless. 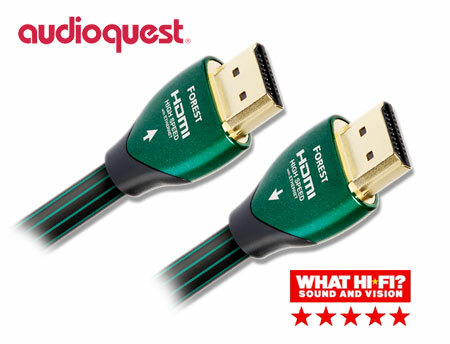 Following the latest specifications introduced by the official HDMI organization we are proud to introduce The VDH HDMI Flat SE, a new high quality, flat shaped, HDMI cable that is fully compliant with the 1.4 standard for lengths up to 3 meter. 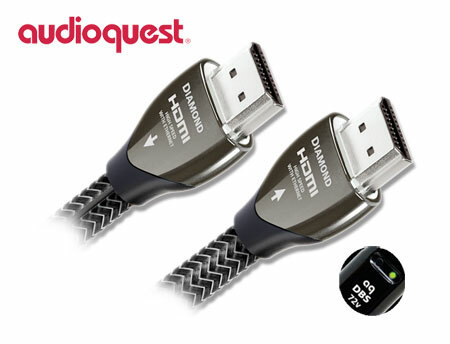 Supports display modes/resolutions up to and including 1080p; warranted for lengths up to 3.0 meter. 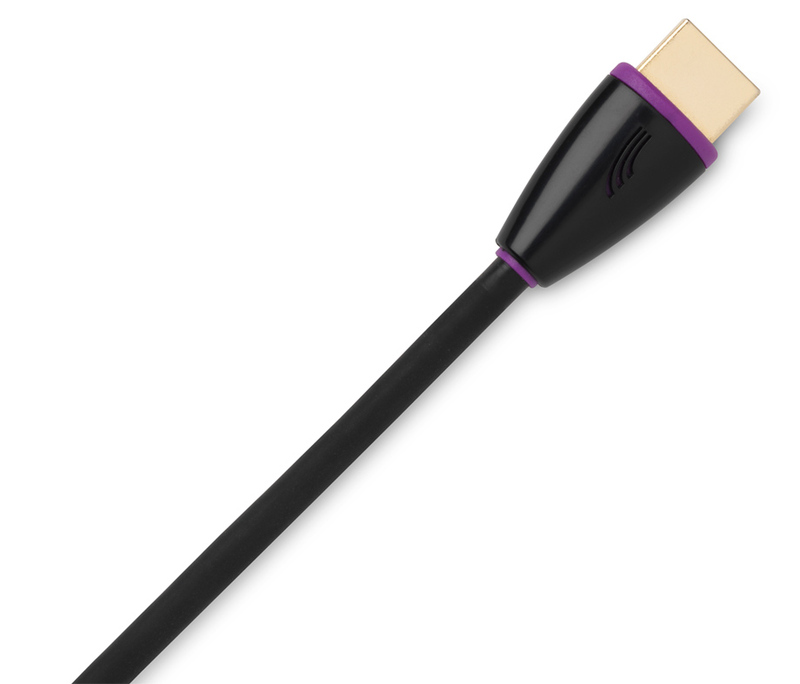 The VDH HDMI Flat SE mauve colored jacket is made of our robust, halogen free, Hulliflex®. 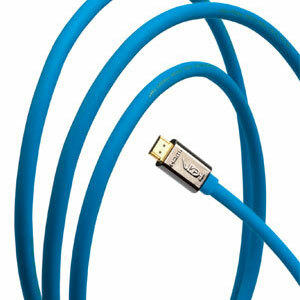 Hulliflex ® provides long term stability of the cable’s mechanical and electrical properties. It is for instance chemically closed, protecting the leads inside from external influences. It is also environmentally friendly, both in production and during its use, as well as after many years of service: Even after disposal it can be burned in an incinerator without producing harmful gasses or toxic waste. 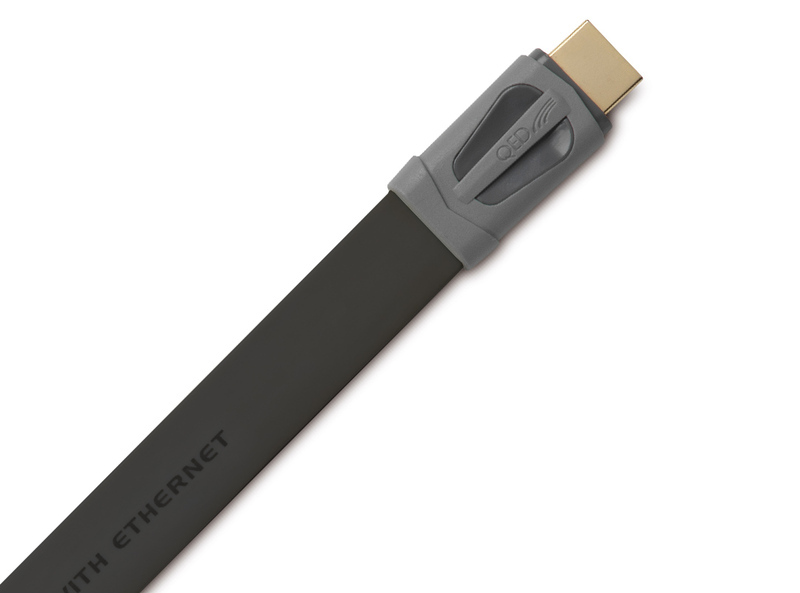 With the HDMI standard's enormous digital data throughput of up to 10.2 Gigabits per second, the cable's designed flat shape reduces crosstalk. The result is a higher signal integrity (especially at larger cable runs), which translates into superb digital video and sound quality. The flat shape also provides extra mechanical flexibility as well as extended options in architectural friendly installation, like running the cable through skirting. Decades of service life for install use. Available in a wide range of lengths: 1, 2 and 3 meters. Offering exceptional performance and value for money, The VDH HDMI Flat SE delivers clear sharp images, accurate color definition, vivid contrast and an infinity of fine detail up to the highest video resolutions. Sound at any digital format is matchless.